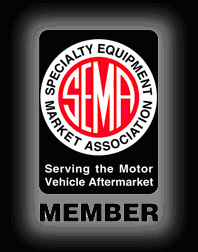 Celebrating over 25 years of automatic transmission performance! 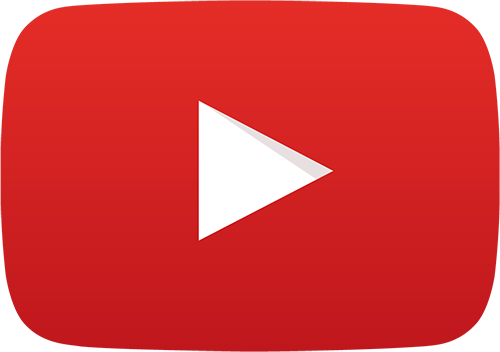 Welcome to Baumann Electronic Controls, your one stop source for the latest in Overdrive Automatic Transmission innovations for both high performance and heavy-duty applications. 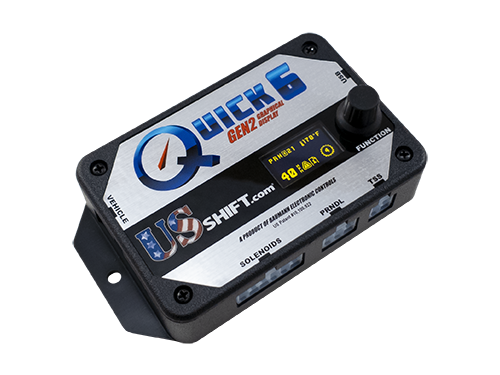 Our flagship product line is the US Shift electronic transmission controllers: the Quick 6, Quick 4, and Quick 2. Alongside these stand-alone transmission controllers, we also offer performance rebuild parts for automatic transmissions. 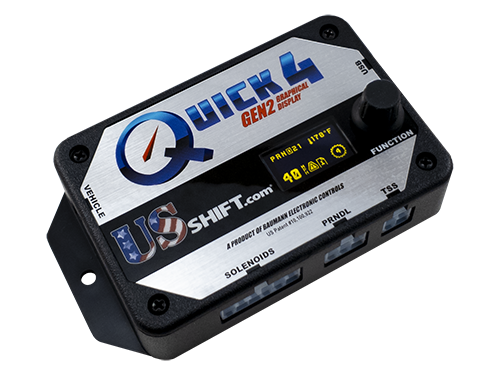 US Shift stand-alone transmission controllers can transform your project car, in combination with a modern overdrive electronic transmission, giving it improved acceleration, towing capability, and fuel efficiency. 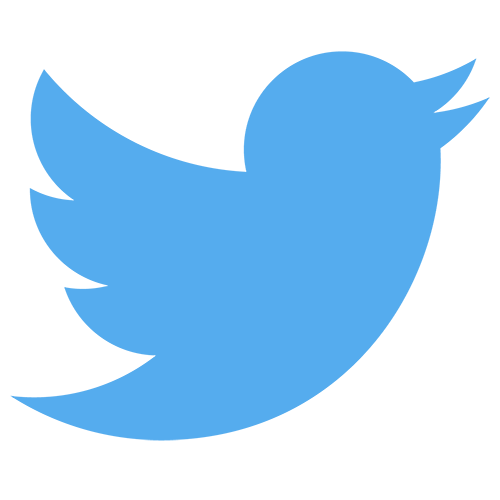 Our Quick controllers can be easily installed and programmed, either by using the built-in tuning interface or user-friendly PC software. 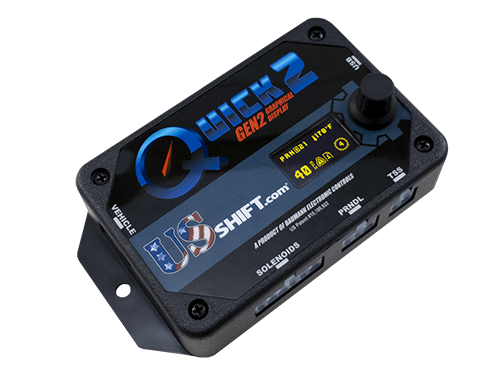 Whether you want ultimate control over every aspect of transmission control or simply want it to work with minimal tweaking, our Quick controllers will accommodate your application. Our top-of-the-line controller for 6R80 transmissions with more transmission support coming in the near future. Our top-of-the-line controller for 4R70W, AODE, E4OD, 4R100, 4L60E, 4L70E, and 4L80E transmissions. A simplified, budget controller for 4R70W, AODE, E4OD, 4R100, 4L60E, 4L70E, and 4L80E transmissions. 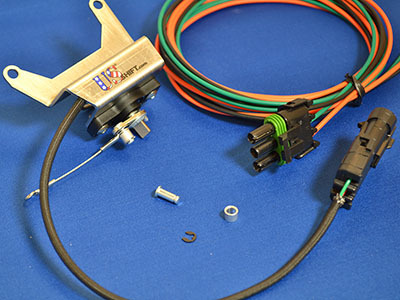 With a throttle position sensor kit, you'll be able to use an Electronic Transmission Control System on a carbureted vehicle. 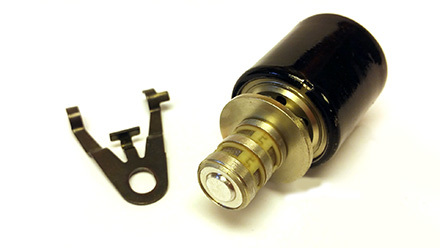 The sensor mounts onto the carburetor and sends a throttle position signal to the controller. Kits are designed to fit your specific brand of carburetor and to match aesthetically.